Working hard in the first few months of school to make himself a part of Cosby, Mr. Snyder has made it a goal to create personal connections with the community. 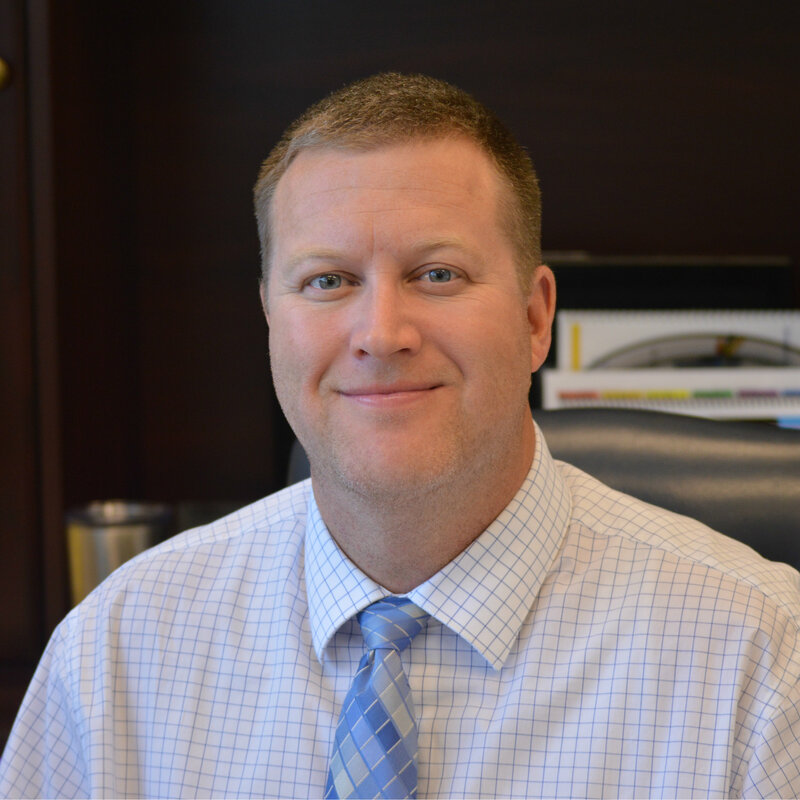 “I’ve tried my best in this first couple of months to really reach out and get to know the PTSO board, the boosters, and various organizations. I’ve tried to make myself visible at lot of athletic events and extracurricular events just so the community can associate a face with a name,” Snyder says. Mr. Snyder has also made himself visible during the academic day by standing in the hall during class changes and stopping by lunches. Mr. Snyder absolutely loves the atmosphere of Cosby, “The amount of school spirit that exists here, and coming to the games and having the Lightning Legion come to a boys volleyball game several weeks ago, I think it was the first or second week of school, to have that kind of turnout there, to see the number of students that participated in wearing neon for our first pep rally, the number of students that are dressed today as a movie character, it’s something I’m not used to seeing,” he says. There are, however, a few improvements Mr. Syder would like to make such as tweaking safety at pep rallies and adding to Cosby traditions. Additionally, he believes bad sportsmanship at games contributes to a less than positive image. He says, “we have outstanding student support,” but we need to do more to support our teams in a “positive manner without putting other teams down.” Many of the fans in the bleachers or along the sidelines yell unsupportive phrases and chants at the other team as a way of trash talk. Though this may seem fun and supportive, Mr. Snyder does not approve of the negativity and the way it represents Cosby as a whole. Next What are You Putting on Your Face?